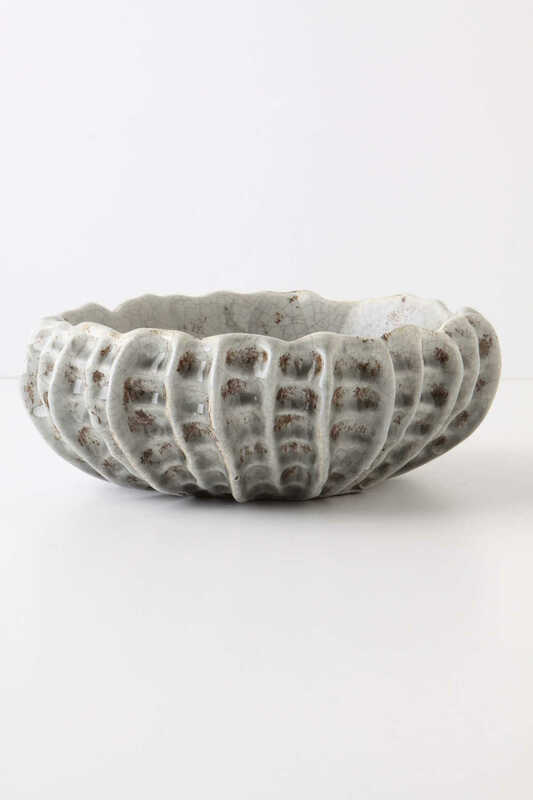 A special item crafted of rippled and glazed stoneware. Spotted, splotched and speckled glass to tuck into a corner or top a table. It is a great decorating element that can be used as a vase, but for room decor, flower petals at the top make a subtle statement with or without a stem of a plant in vase life. It is an object of decor that gives us a state full of optimism because of the warm colors used in a variety of unique shapes and anthropologie style. A silky piece design made of palm wood supported on a footing of truncated cone shape, so this piece of decor a special charm.